Capt. 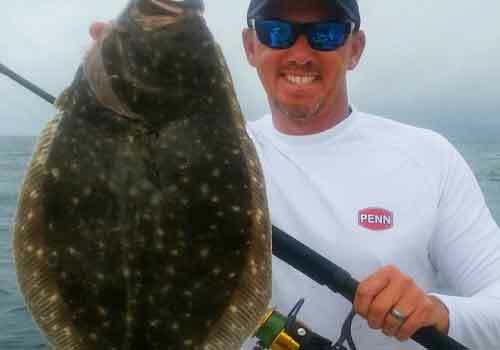 Jeff Cronk grew up professionally fishing the waters of the Crystal Coast with his father, Tom Cronk, and currently has over 30 years experience effectively targeting and patterning every inshore and nearshore species North Carolina's waters have to offer. 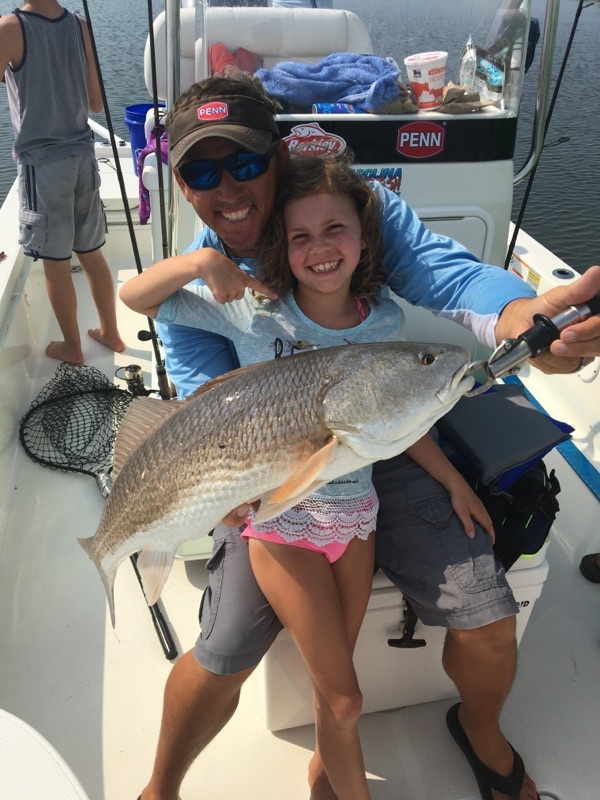 Jeff's lifetime of experience on the water combined with his Environmental Science Educator's background allow him to offer quality guided Fishing Charters and Ecology Tours to his clients. 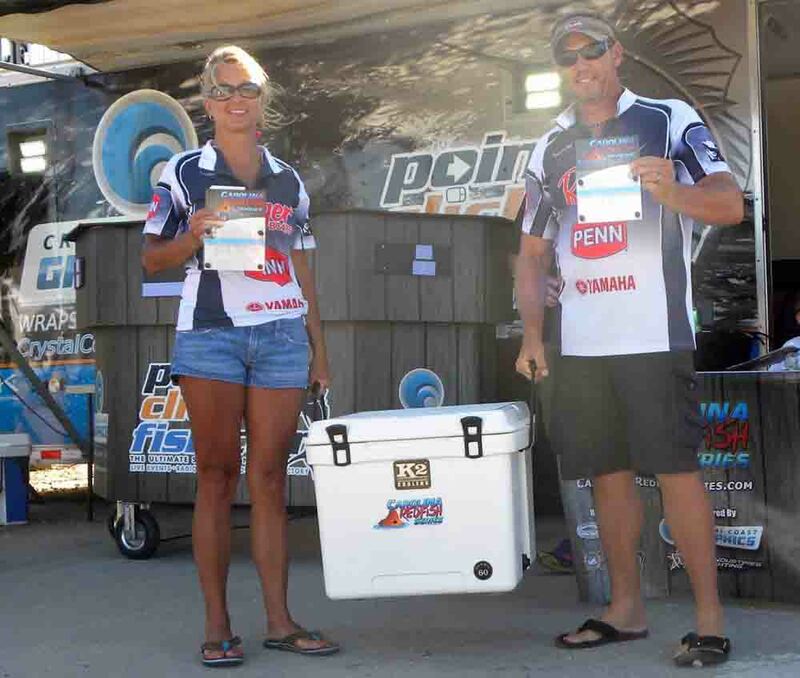 Besides operating Fish'n4life Charters, Capt. 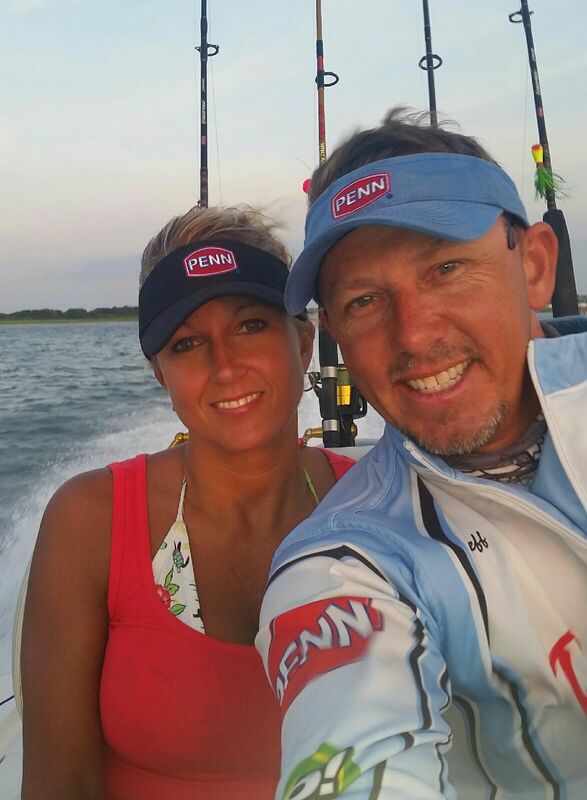 Jeff also competes at Inshore Fishing Tournaments throughout the Carolinas with over 80 top 5 finishes since 2003. 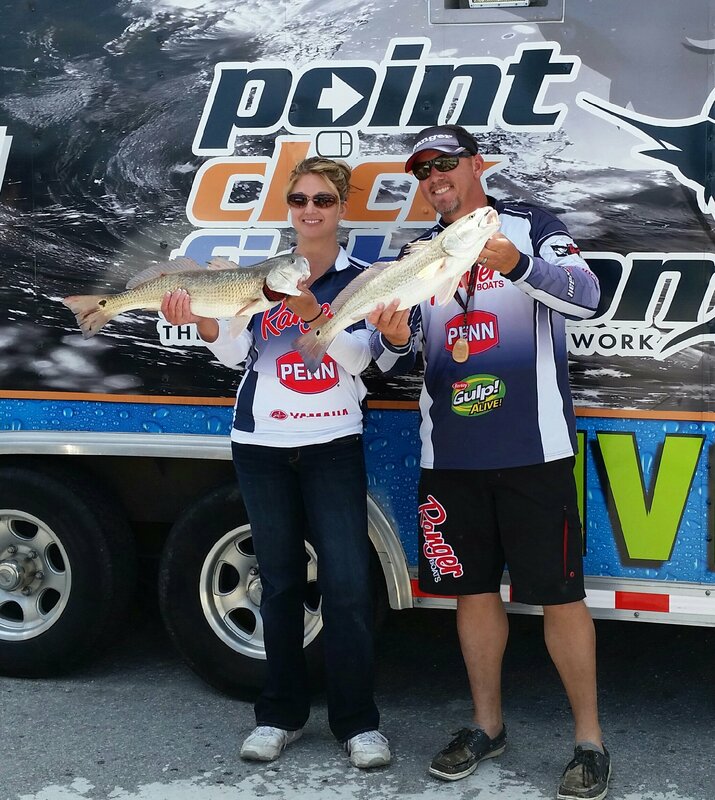 Between Co-hosting Carolina Fishing TV, operating Charters, and Tournament fishing, Capt. 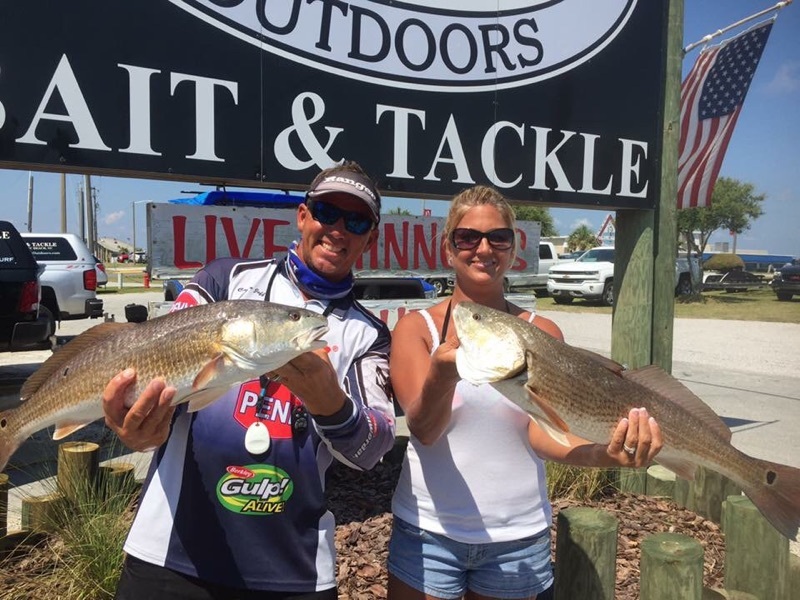 Jeff is proud to have developed a working relationship with some of the top companies in the Fishing Industry, including Ranger Boats, Yamaha Outboard, PENN, Berkley, Spiderwire and Bett's. When you get ready to book your next charter, give Capt. 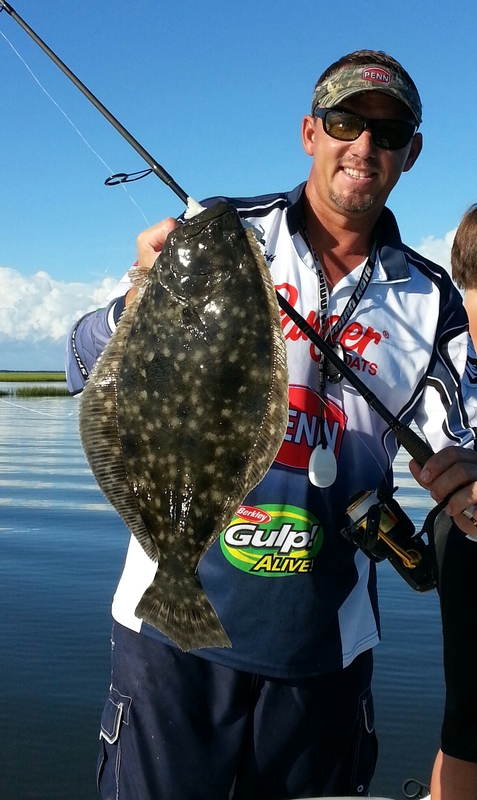 Jeff a call and let him show you why he calls our area "The Beautiful Crystal Coast!"